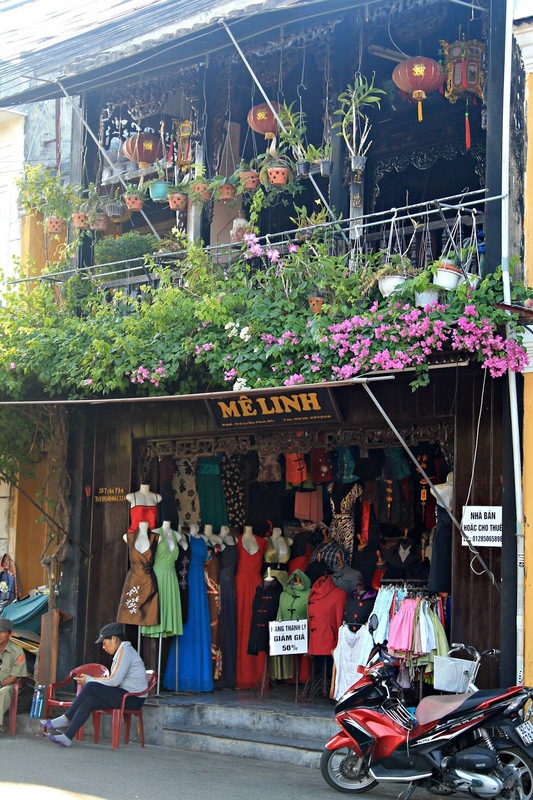 Hoi An is famous for it's tailoring. There are probably hundreds of shops making suits, dresses, shoes, bikinis - pretty much anything! The tailors take your measurements and then hand-make what you want to your exact size. I took a photograph with me of a pair of boots I wanted, and they were made by the end of the same day. It was amazing! The prices are usually incredibly reasonable, especially considering you're getting items tailor made to your size. However to make sure you get the best deal, shop around and remember to haggle. 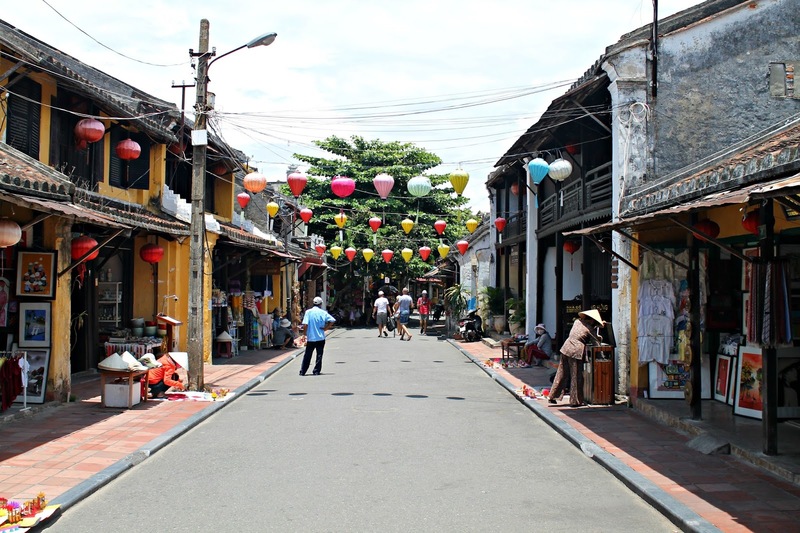 One of the many amazing things about Hoi An is that cars aren't allowed in the Old Town, to help preserve it's old fashioned charm. Because of this, cyclists are free to explore the streets at their own pace without the risk of being run over. 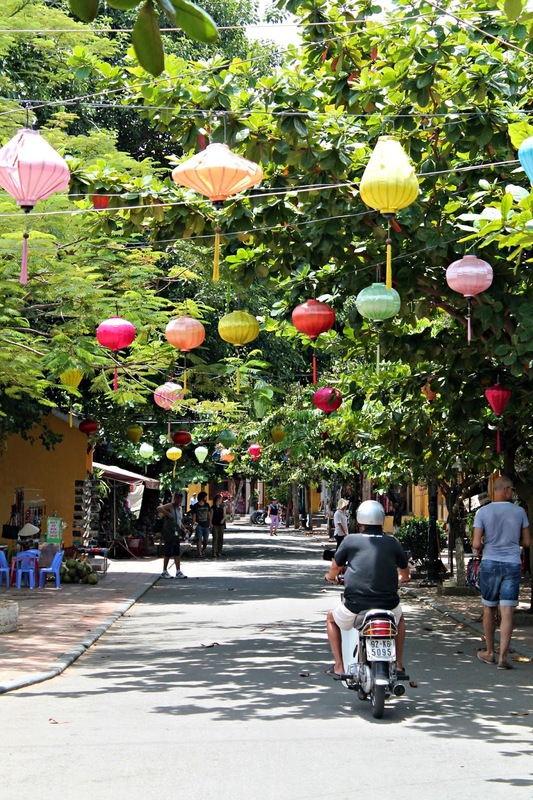 A great way to spend a couple of days is to rent bikes, cycle through the lantern filled lanes, and see all that Hoi An has to offer. Don't forget to visit the Japanese Covered Bridge! 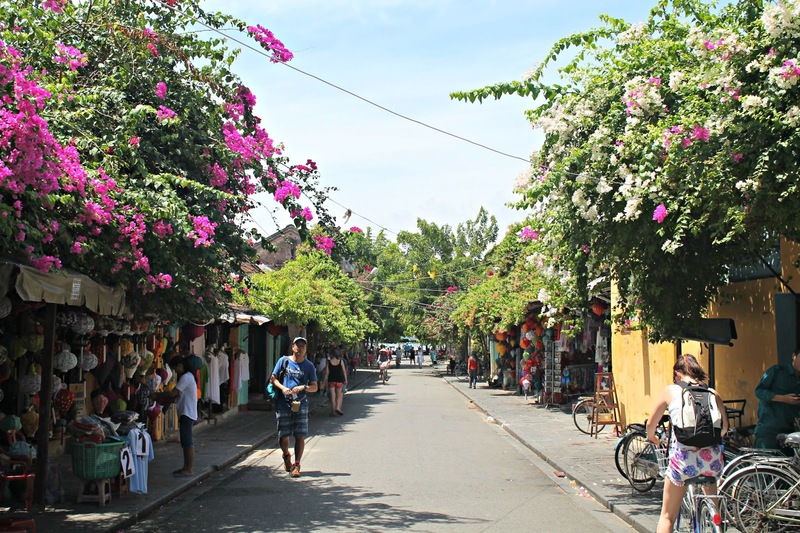 About 6km outside of Hoi An is the beautiful An Bang Beach, which only takes about 20 minutes from the Old Town to cycle to. 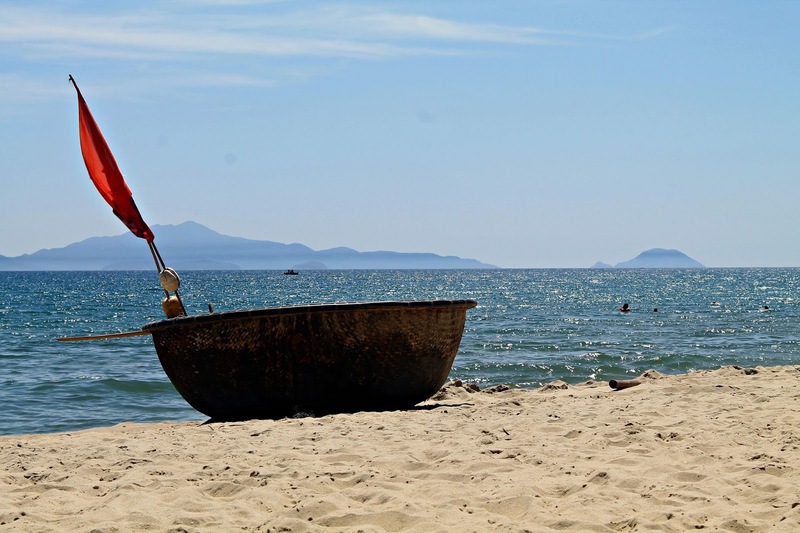 You can park bikes at the beach for around 5000 VND (15p) and there are plenty of sun loungers where you can spend the day soaking up the sun. Although try to avoid getting a very burnt back like I did! Most of the beach-side restaurants will let you use their loungers if you promise to eat lunch with them. You won't get the best Vietnamese food in the world but it's still a pretty good deal. 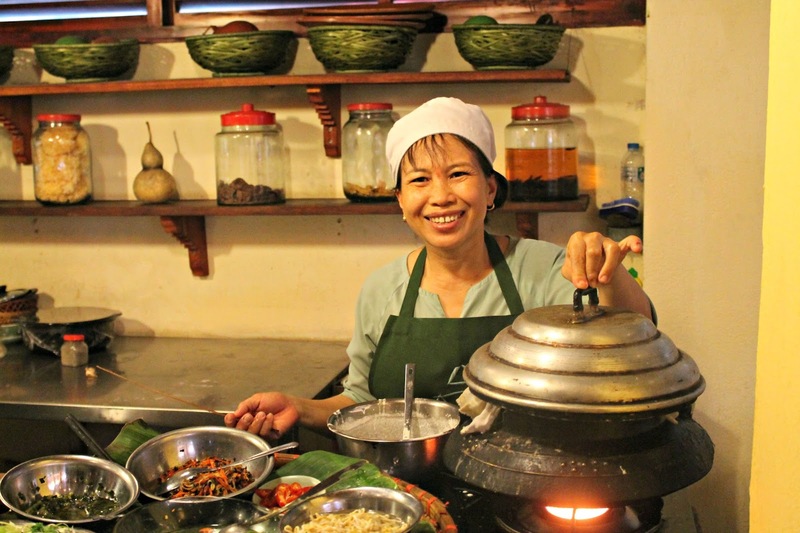 Hoi An has some amazing local dishes that you'll struggle to find elsewhere in Vietnam so it's a great place to take a cooking class. For $25 each we took a two hour class at Ms. Vy's Morning Glory Cooking School where it was worth every single penny. It was very hands on, where you sampled plenty of dishes and made several of your own. We left feeling stuffed! 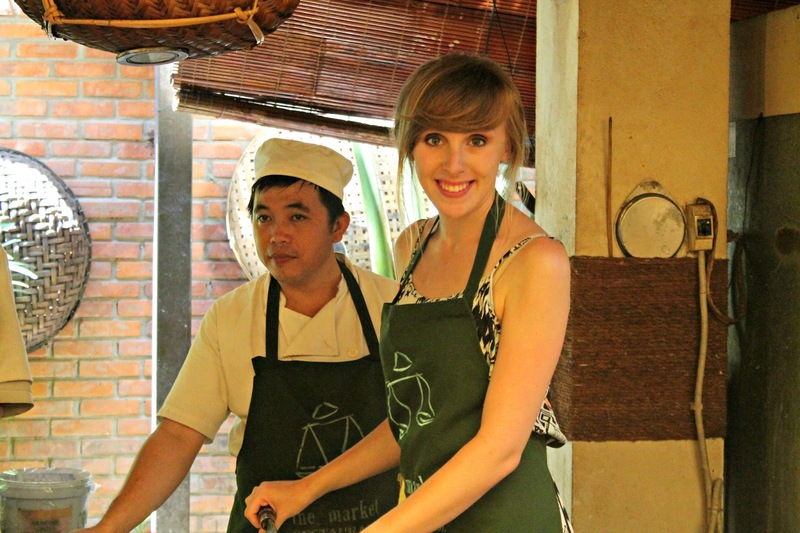 The Banh Xeo (Hoi An Pancakes) were my absolute favourite. 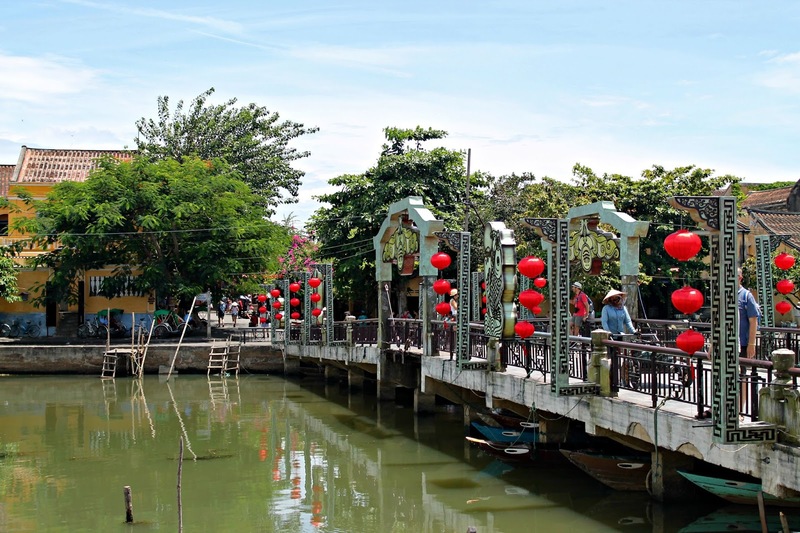 In summary, it's a beautiful town, and a great place to escape the hustle and bustle of the larger Vietnamese cities. 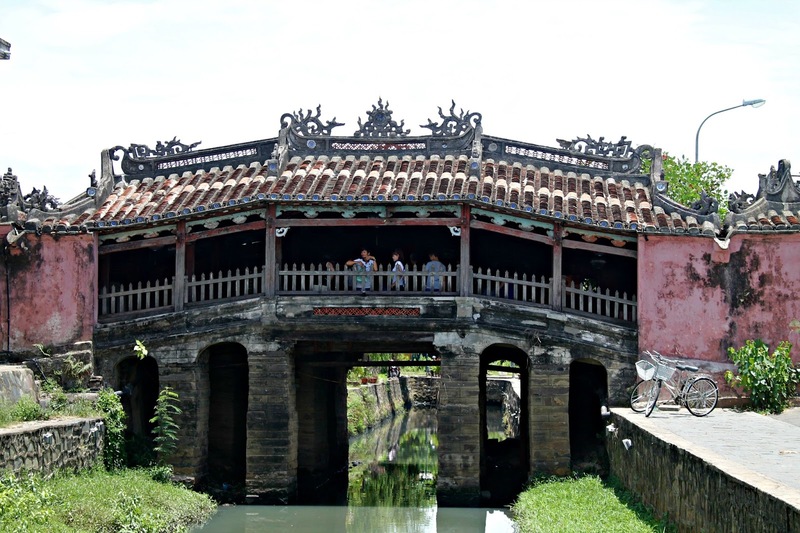 We visited Hoi An halfway through our trip which was a good time to recharge before heading down to Ho Chi Minh City. 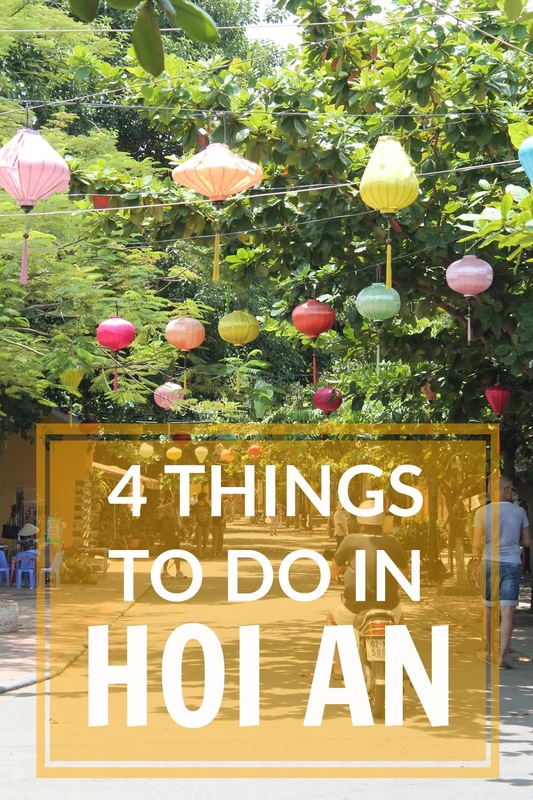 There are so many other things to do in Hoi An, these were just a few of my favourite! 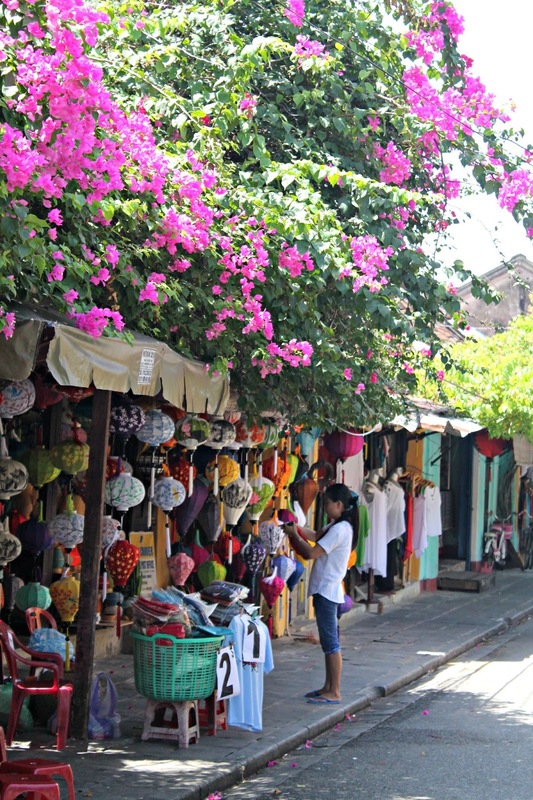 I love Hoi An! 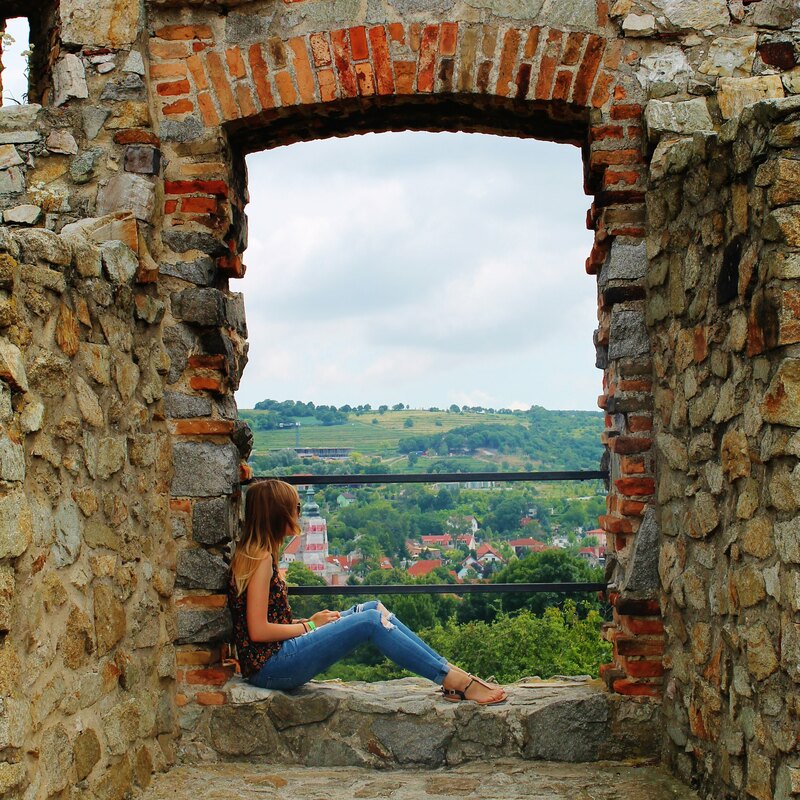 I spent five nights there in June and totally agree with everything you have said! 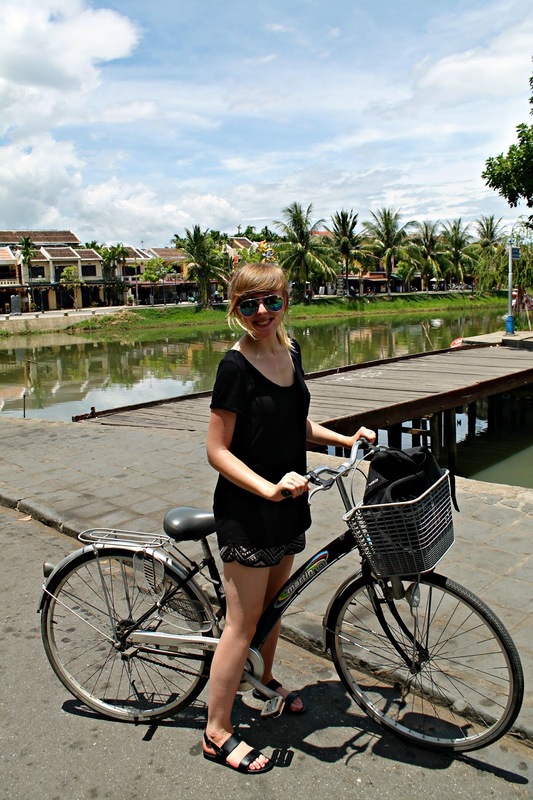 The beach and cycling and the cooking classes plus eating yourself silly every night!